Product prices and availability are accurate as of 2019-04-24 09:26:12 UTC and are subject to change. Any price and availability information displayed on http://www.amazon.com/ at the time of purchase will apply to the purchase of this product. Sheepskin leather pass case wallet. 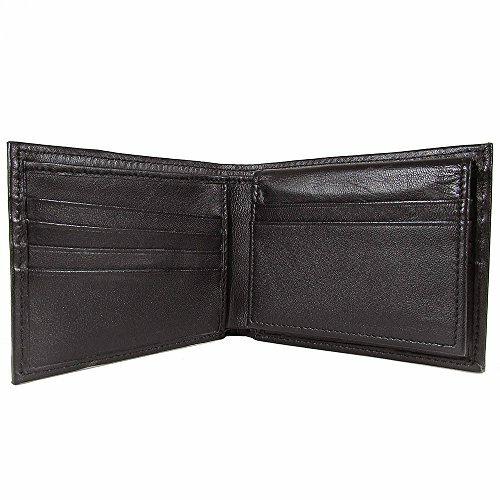 Durable sheepskin leather exterior with check printed fully lined interior. 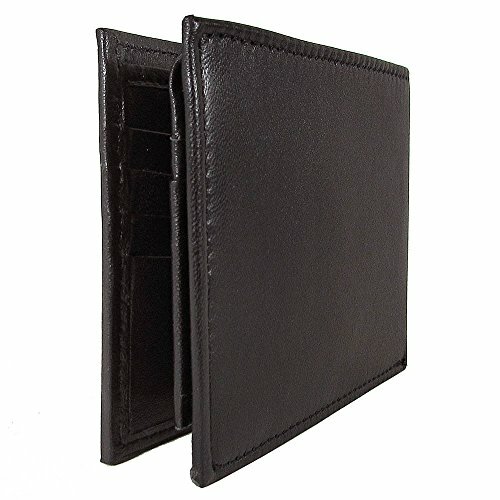 Interior of bifold wallet consists of ten total card slots, a permanent flip up card case, two open slip pockets behind card slots to hold receipts, and a fully lined bill compartment. 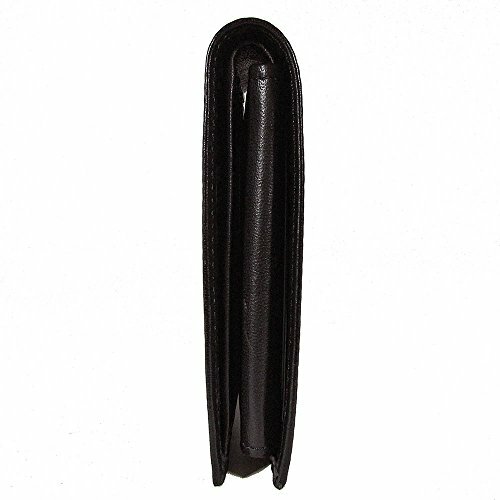 Non-removable flip-up card case features two card slots and an i.D. Window under the flap. 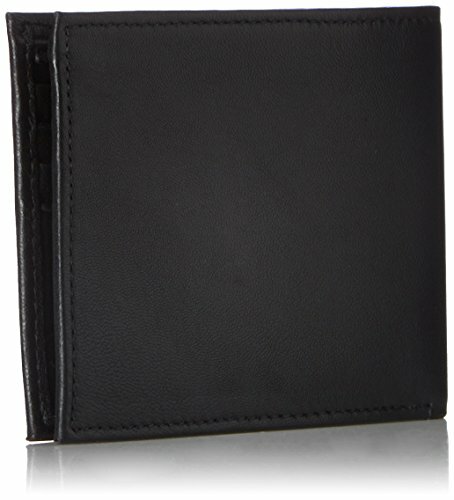 Distinctive turned edge construction and soft, smooth leather gives the wallet a clean, sleek look. Wallet size: 8.75 w x 3.5 H (open). Ben Sherman wallets are handcrafted from the finest materials available. 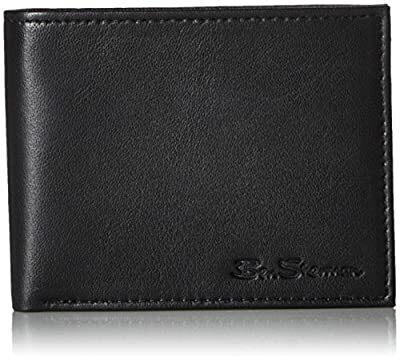 Any markings are a distinct part of the character and texture of the leather which makes Ben Sherman wallet an original.